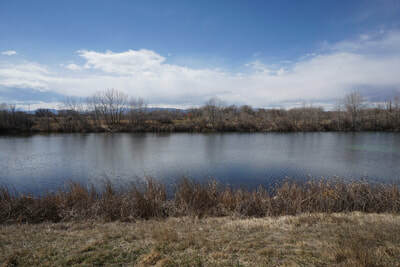 DIRECTIONS: From I-25 in Fort Collins, exit at Prospect Road and head west. 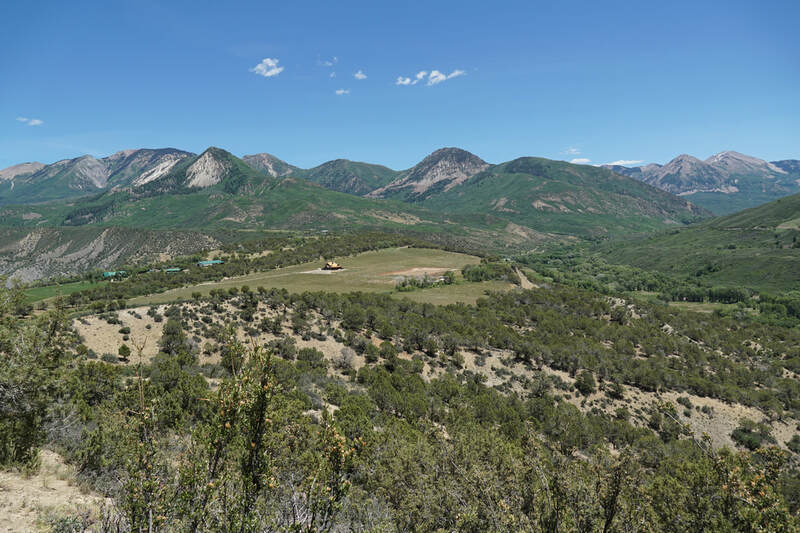 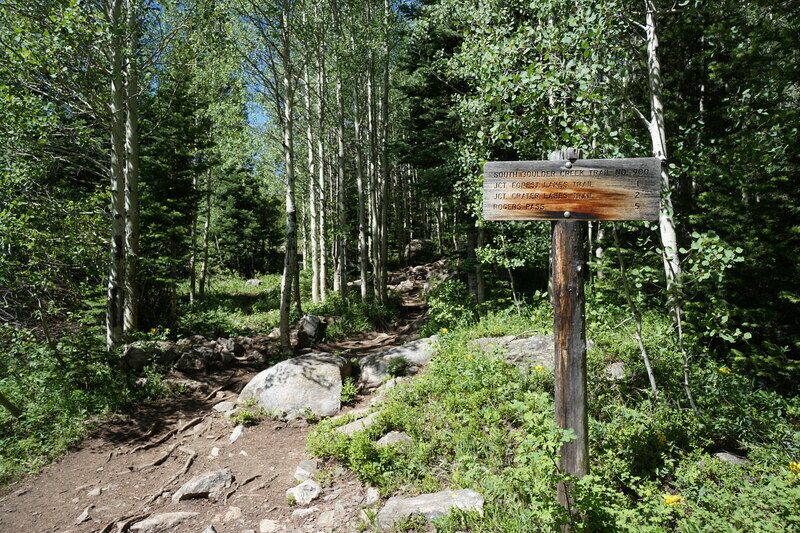 The parking area and trailhead will be on the right just after Summit View Drive. 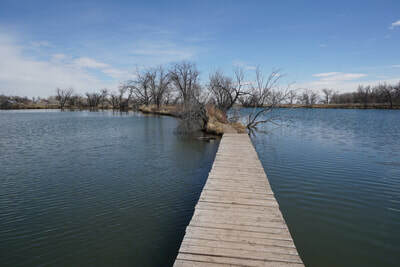 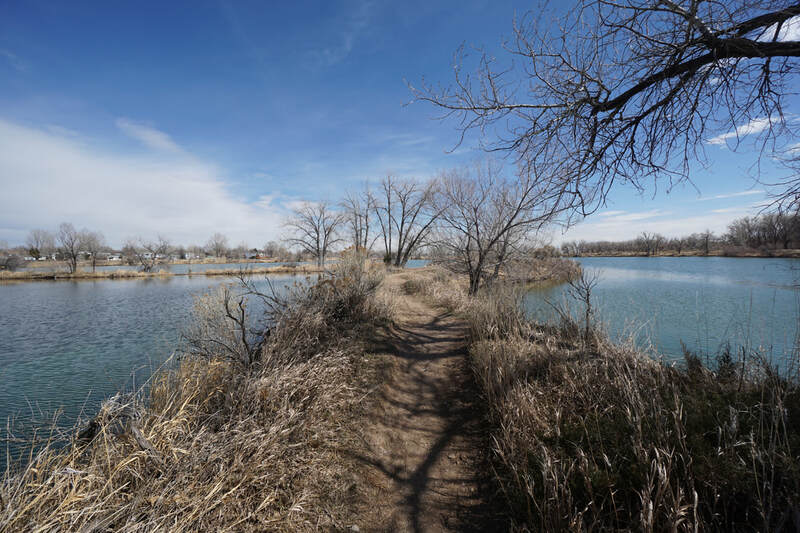 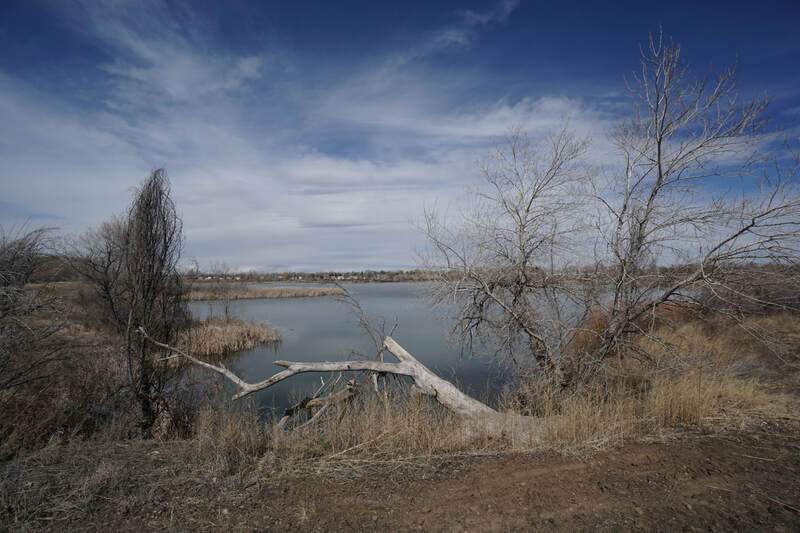 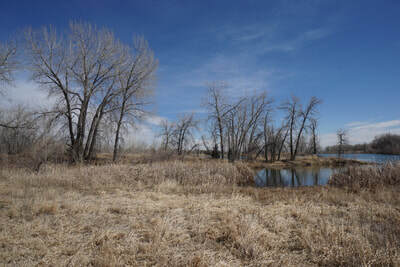 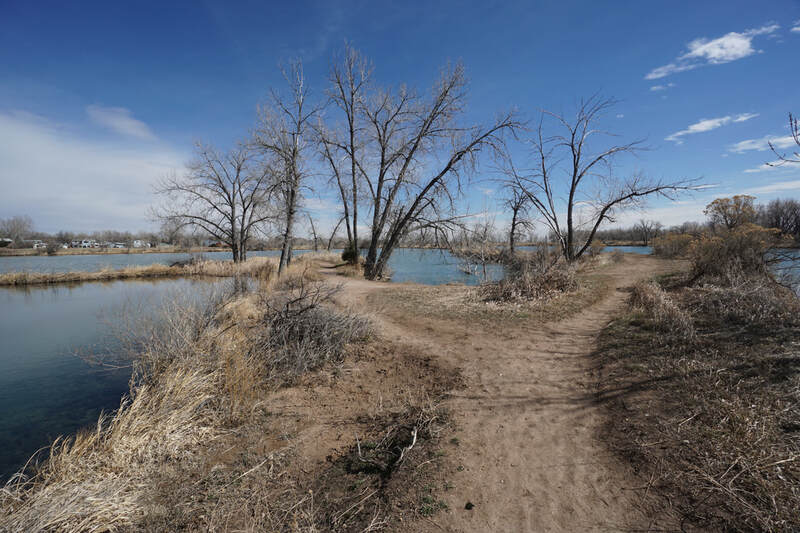 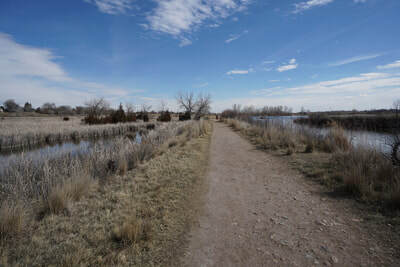 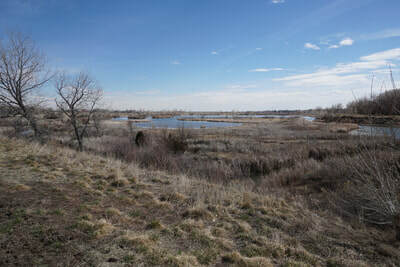 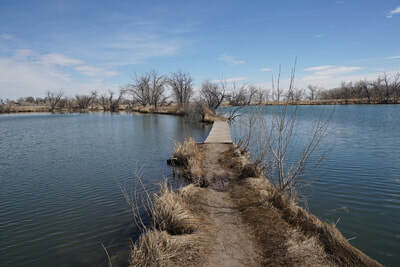 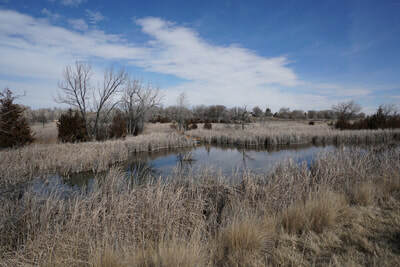 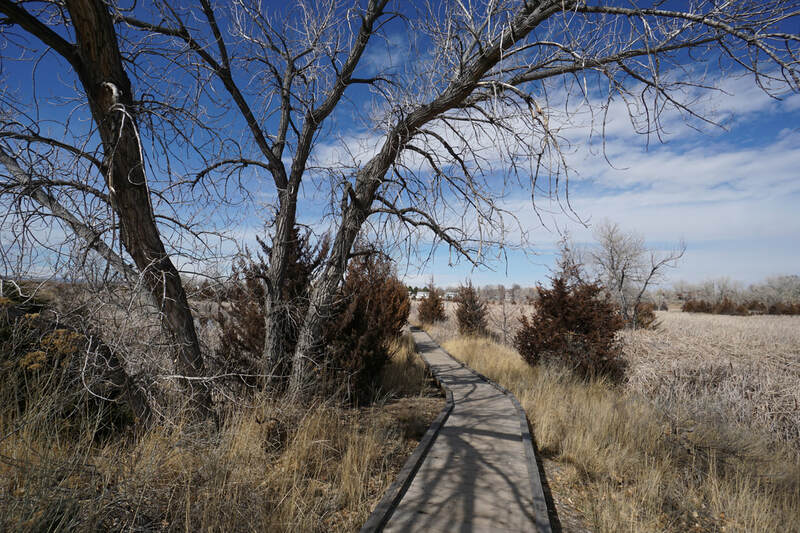 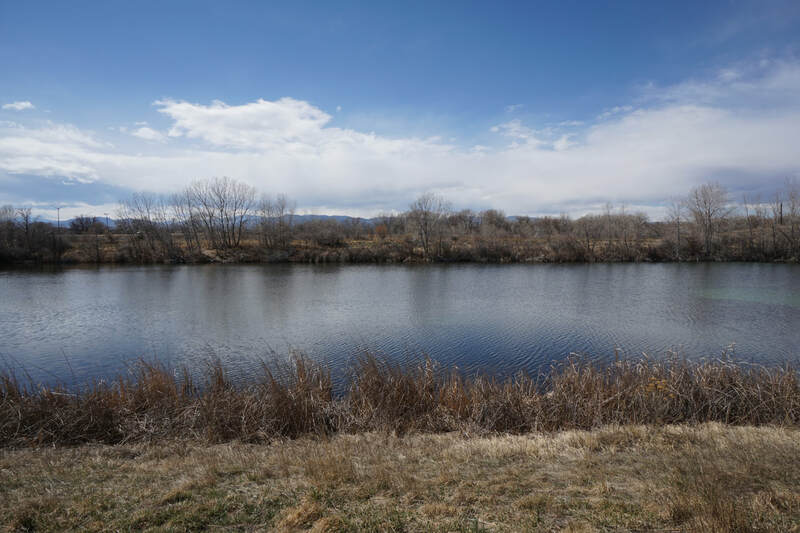 Riverbend Ponds Natural Area is a scenic open space area along the Cache La Poudre River with ample opportunities for fishing, hiking, and wildlife viewing. 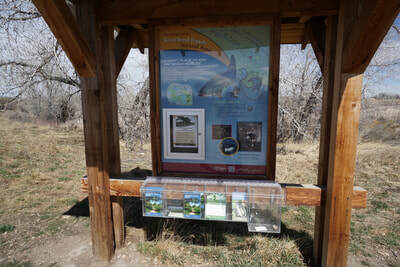 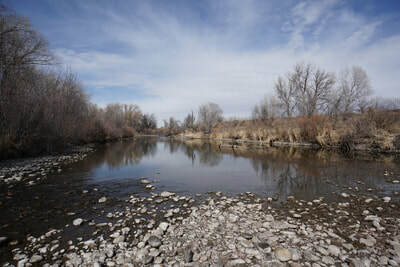 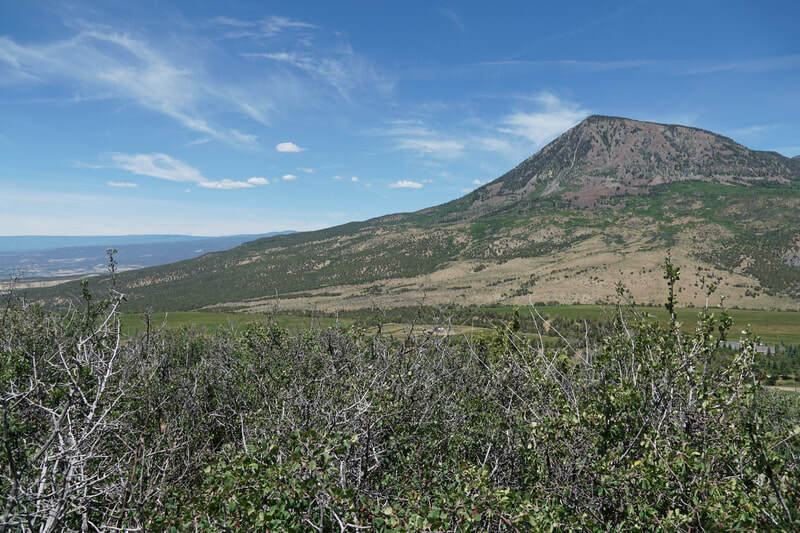 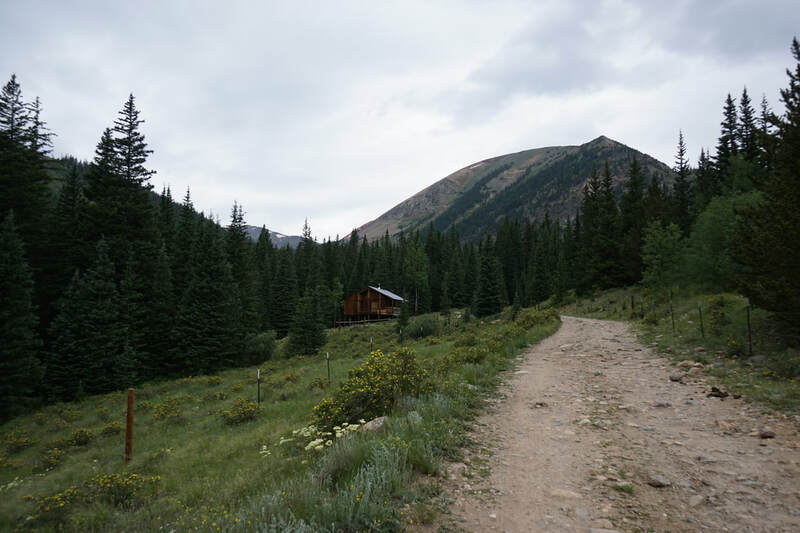 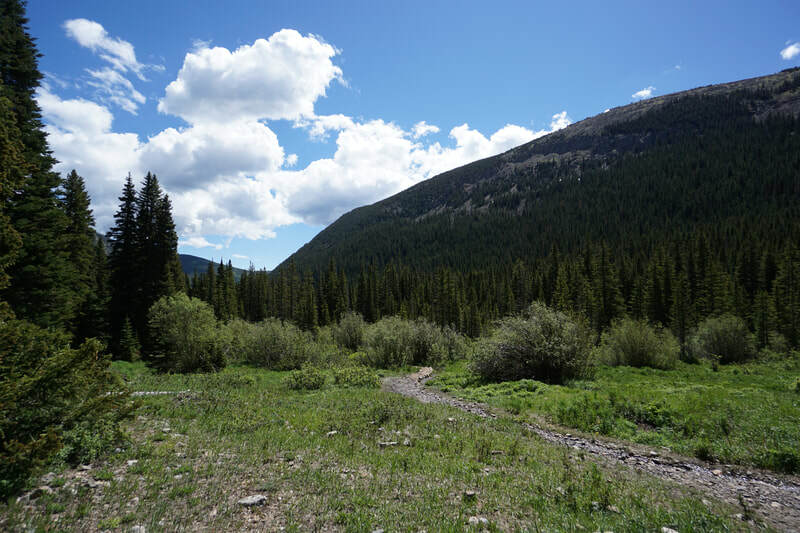 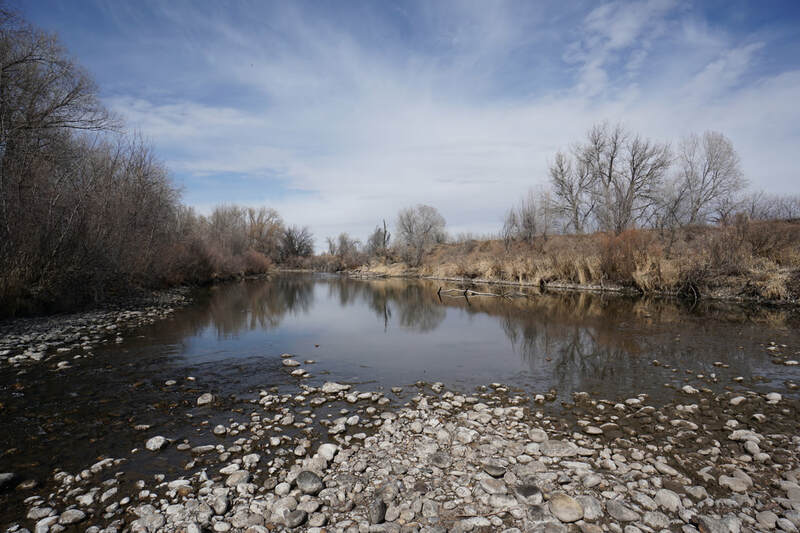 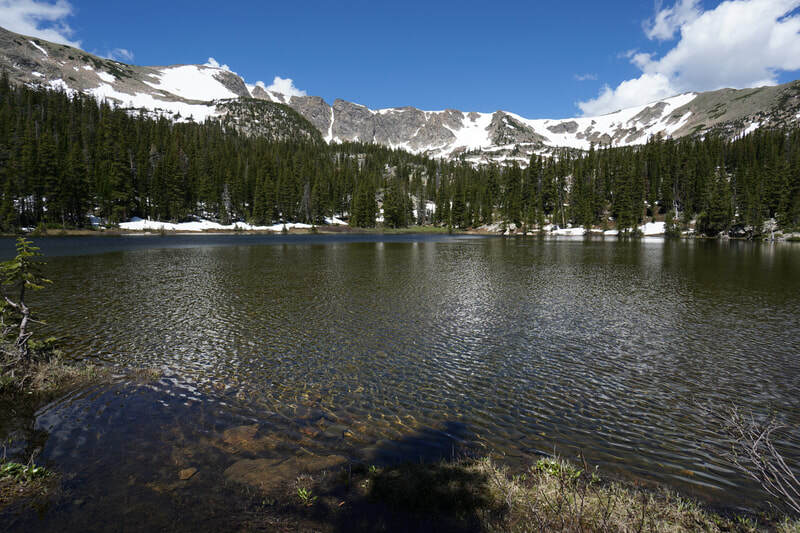 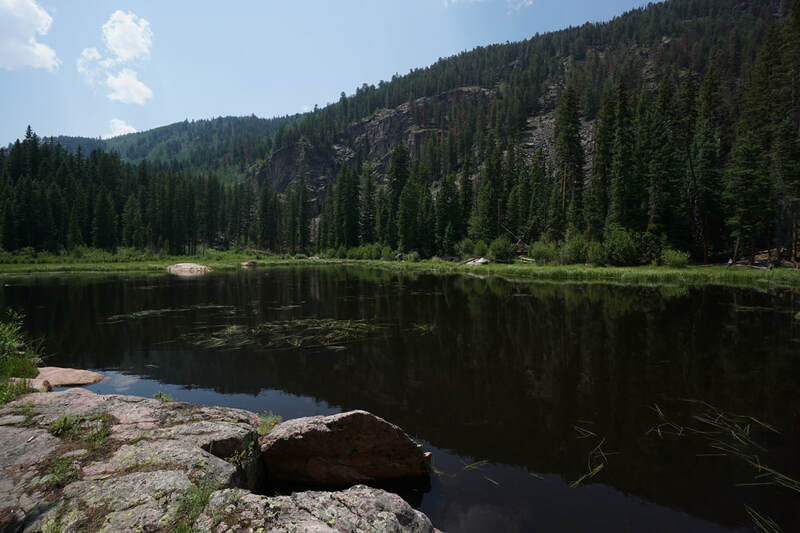 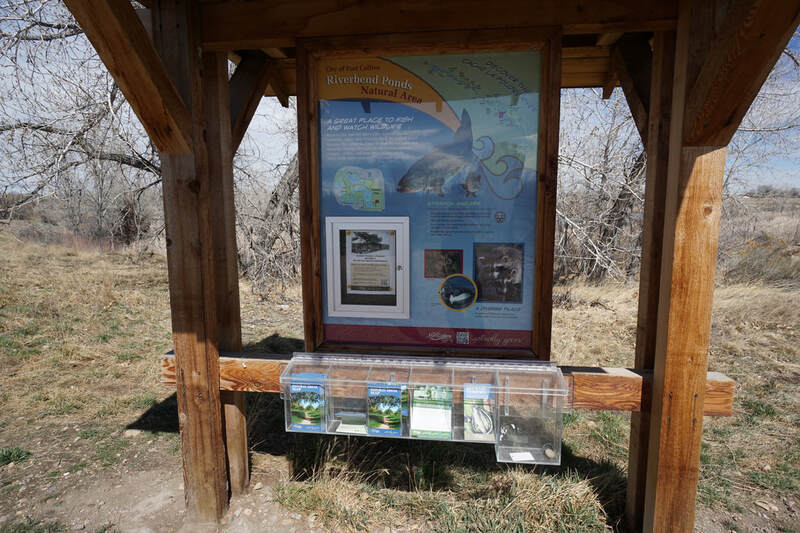 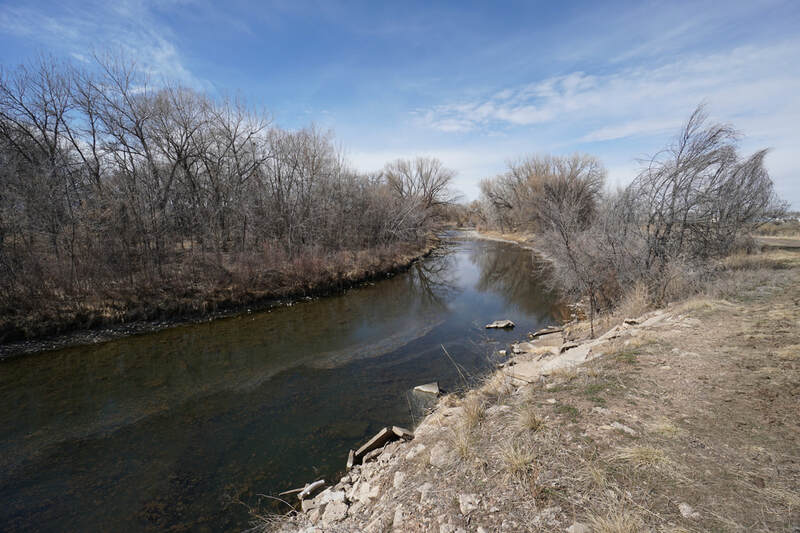 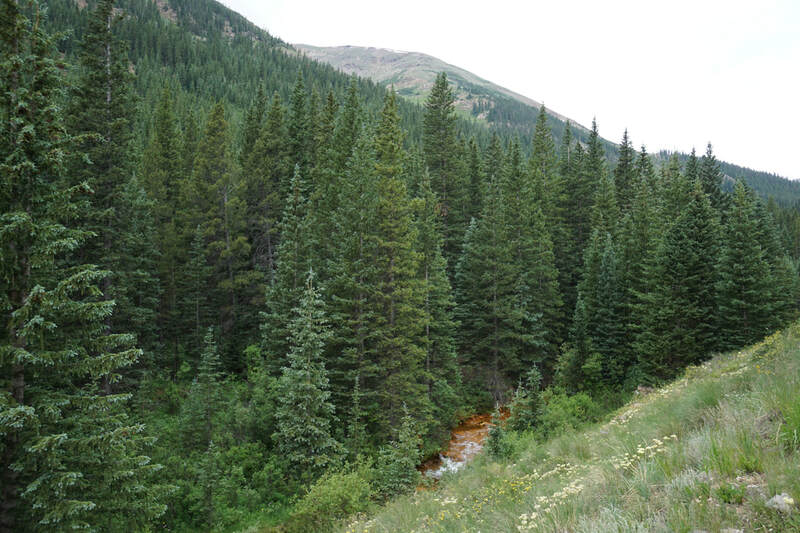 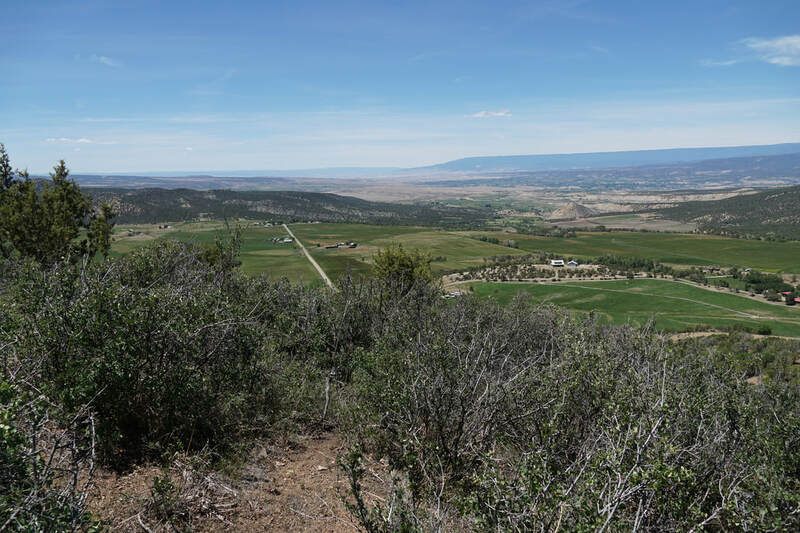 The NA is also part of the Cache La Poudre River National Heritage Area, a partnership between local governments, non-profits, and the National Park Service. 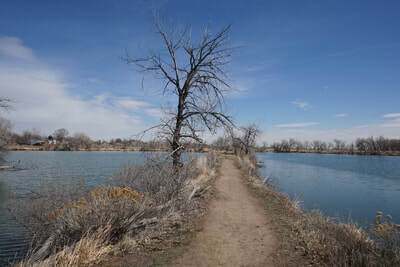 The trails at Riverbend Ponds are designed to navigate around each pond with Big Pond at the center. 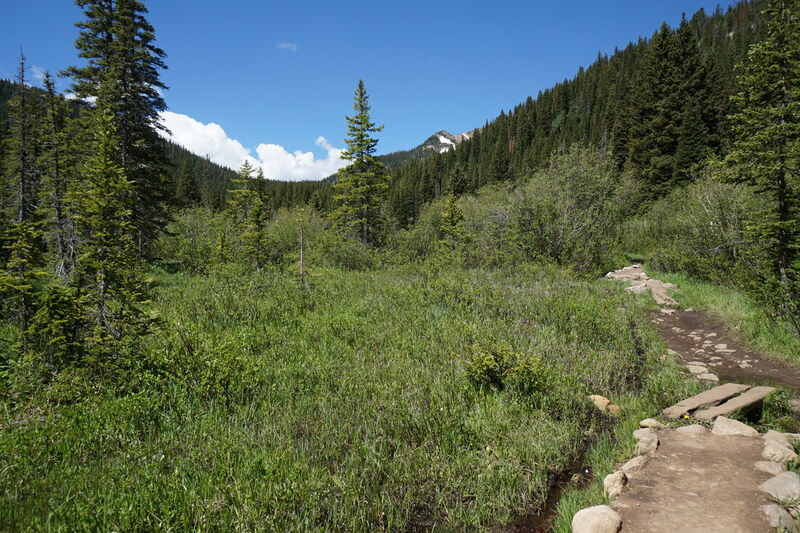 Any number of loop combinations can be made, but for this hike, you'll visit Big Pond and Wiper Pond. 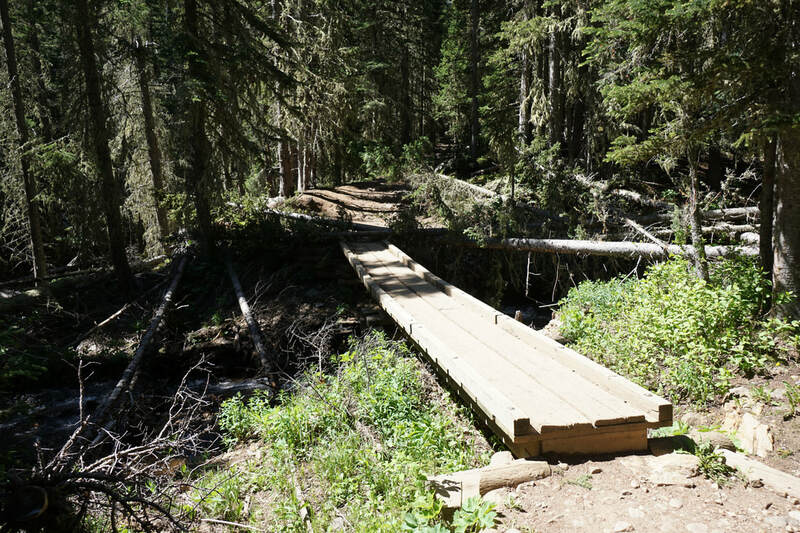 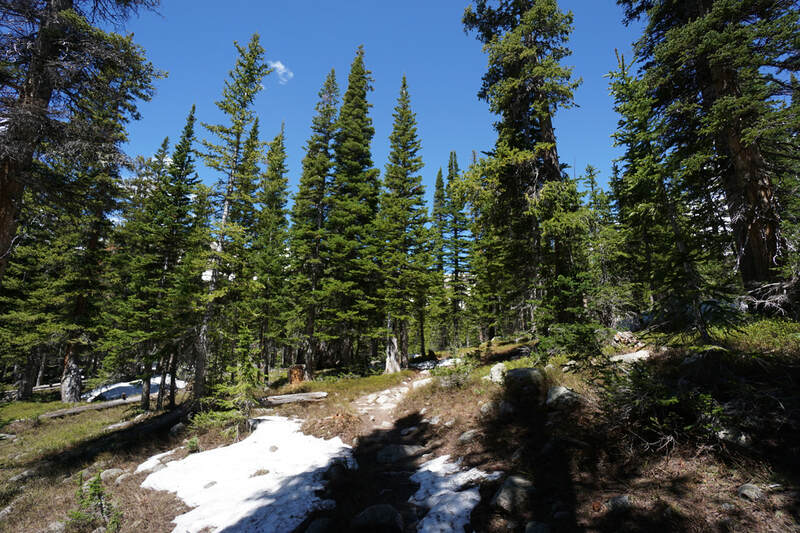 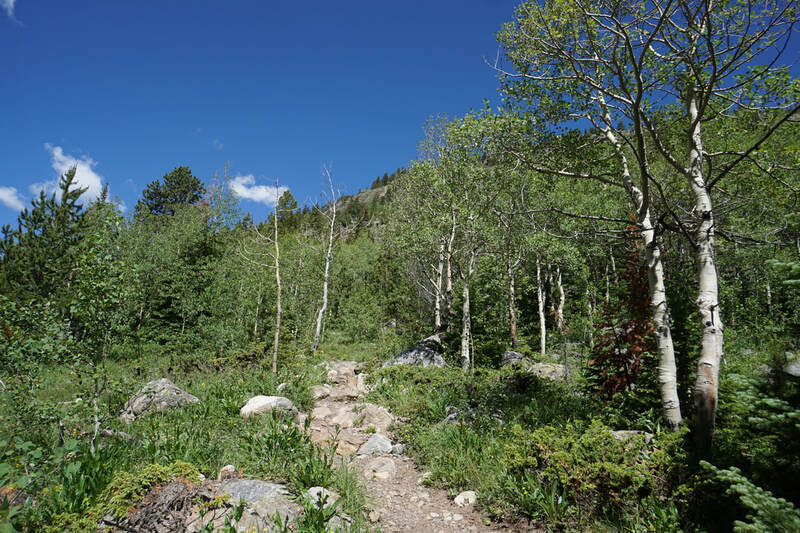 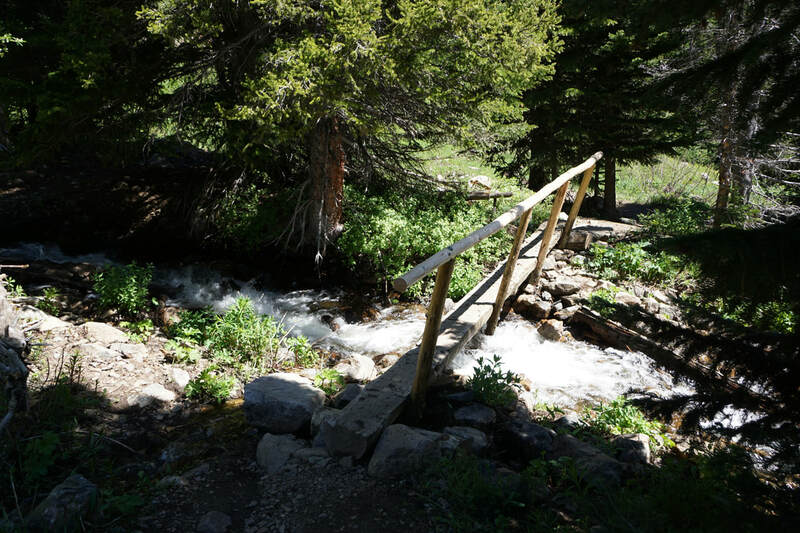 Hiking around Big Pond is almost unavoidable and Wiper Pond is fun because the trail along the eastern shore is extremely narrow with a narrow footbridge in the center. 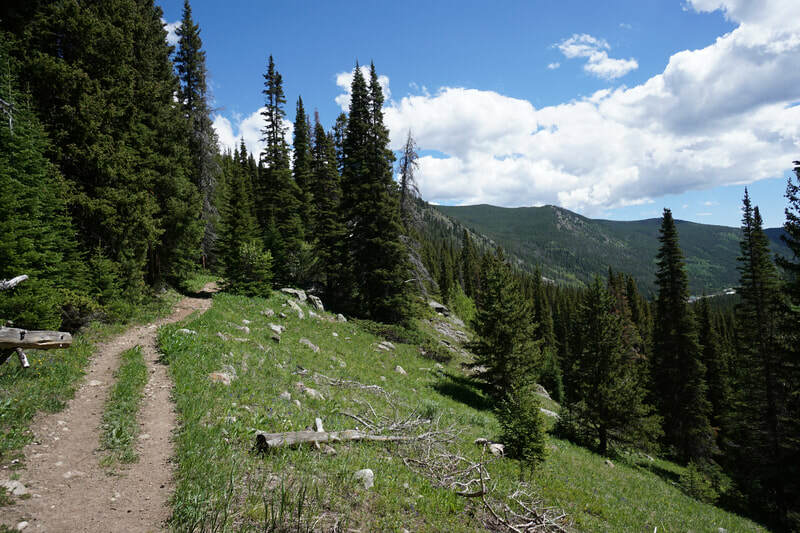 The views as the walk along this portion are simply wonderful. 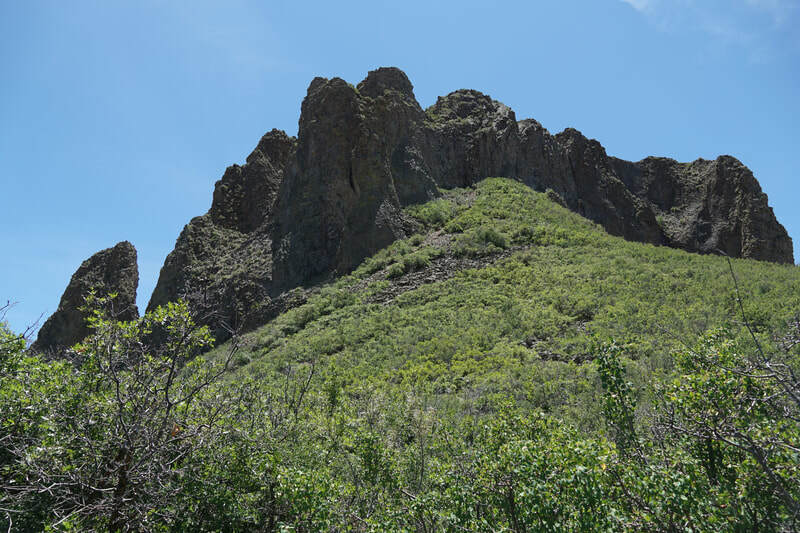 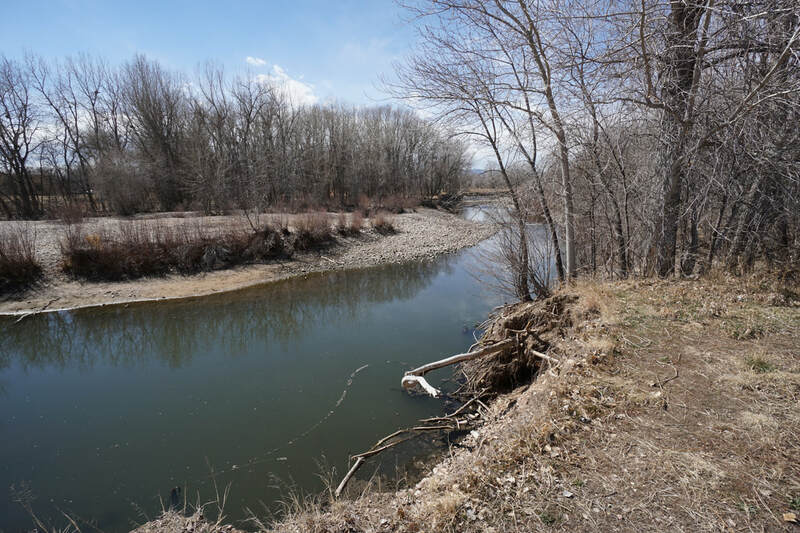 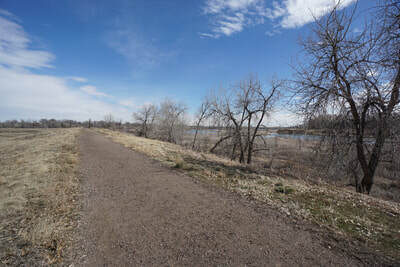 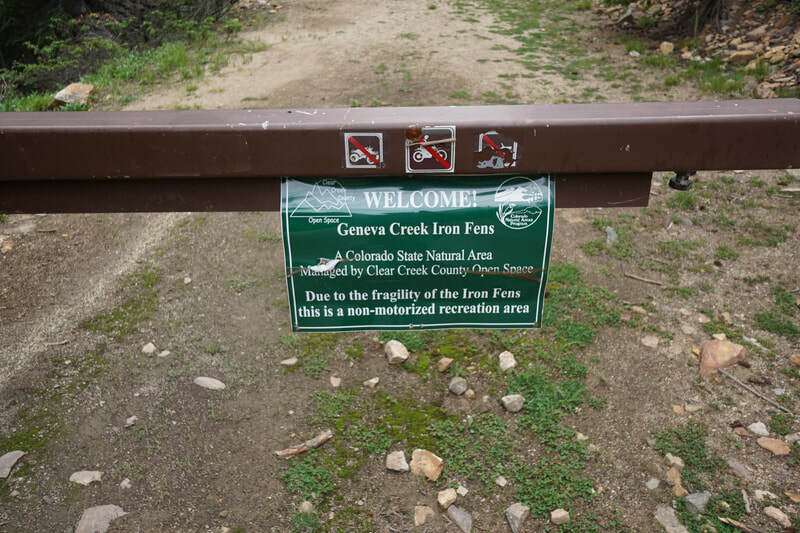 The western portion of the Natural Area follows the Poudre River and there are various spots where you can leave the main trail and explore the river banks. 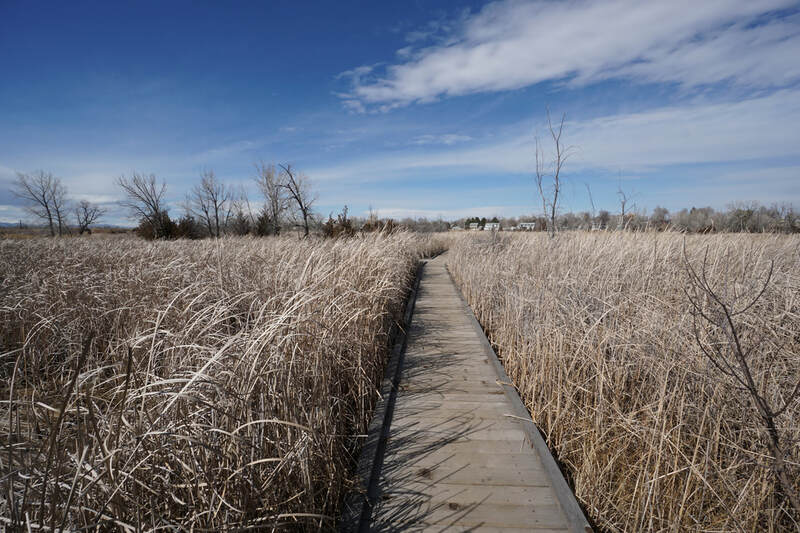 On the eastern side of Big Pond, there is a fun boardwalk system with viewing platforms perfect for wildlife viewing and photography. 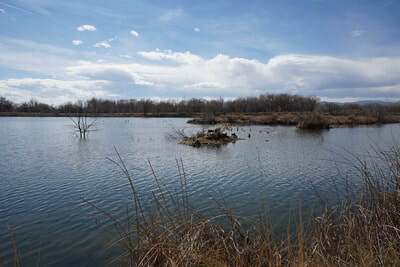 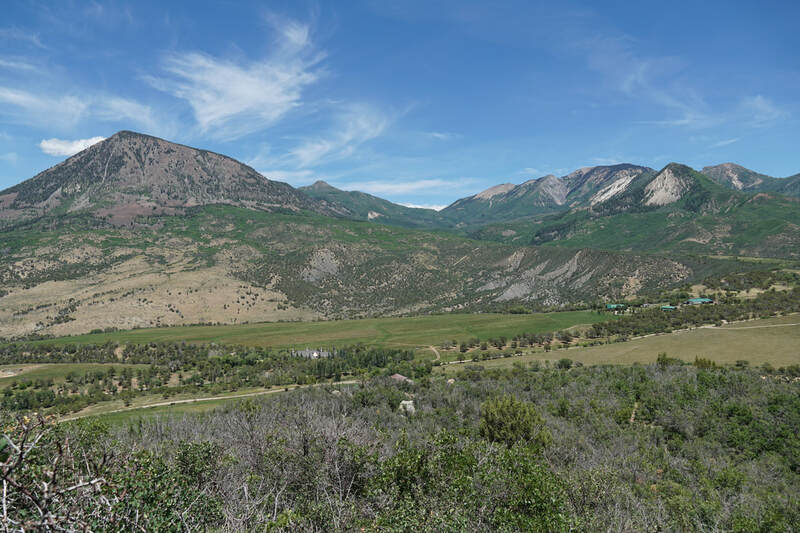 With the dense cottonwood forests along the river and ponds, this park would be beautiful in the fall, but it has much to offer year-round. 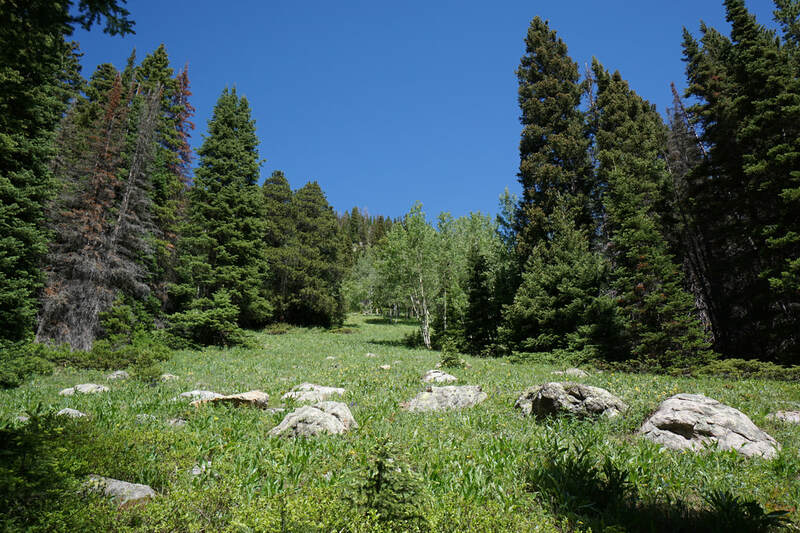 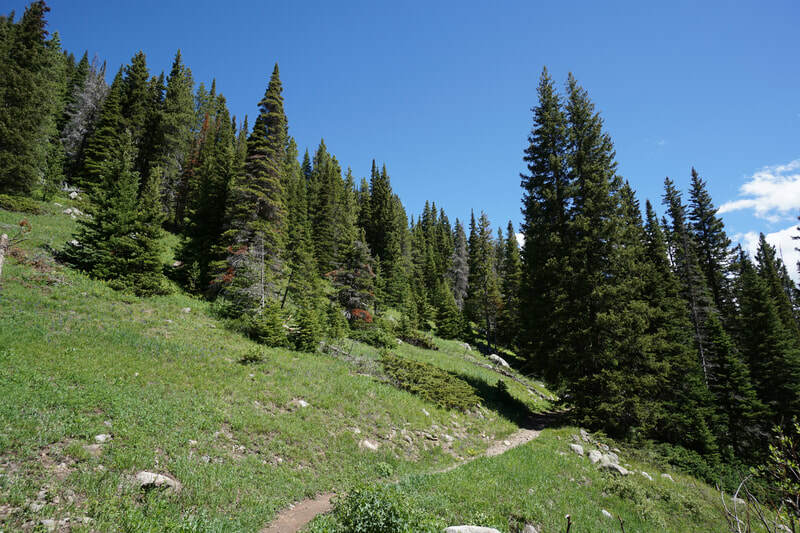 The Fort Collins Natural Areas are a great resource and perfect for stretching your legs while staying close to downtown Fort Collins.